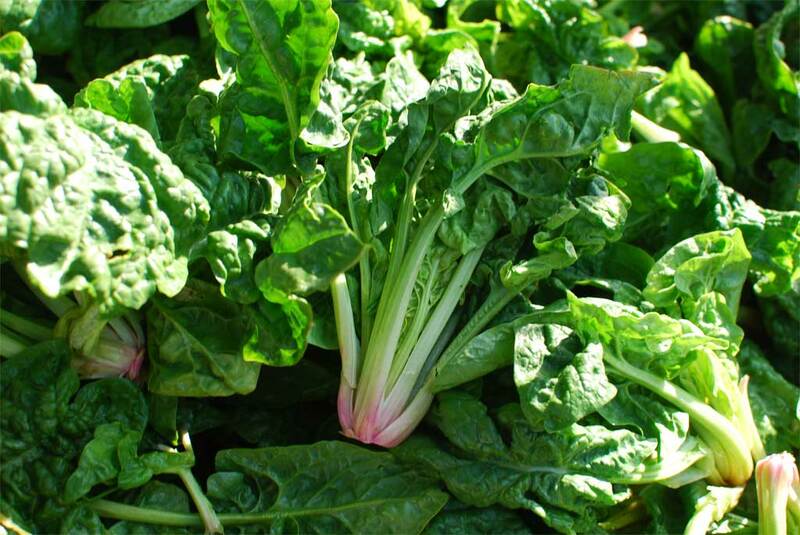 After months of eating tough greens like collards and kale, spinach is in season. It requires much less cooking than those other greens, though it loses a lot more volume. Spinach is reportedly more nutritious raw than cooked, so maybe make yourself a salad with it — and that’s one way to make sure you don’t wilt it away to almost nothing.